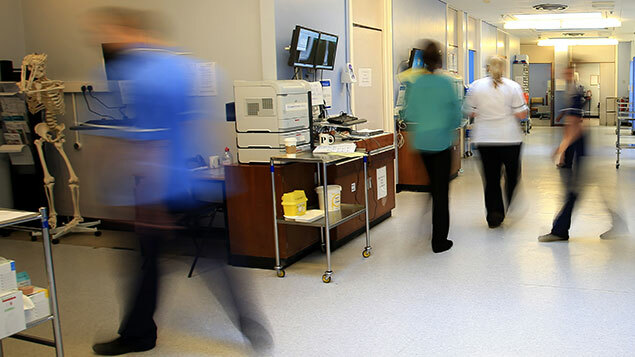 The NHS recently called into question the cap on non-EU migrants coming into the UK, claiming it was blocking access to the medical skills it needs. Immigration law expert Jonathan Beech discusses the pitfalls and disadvantages of this ‘one size fits all’ limit. 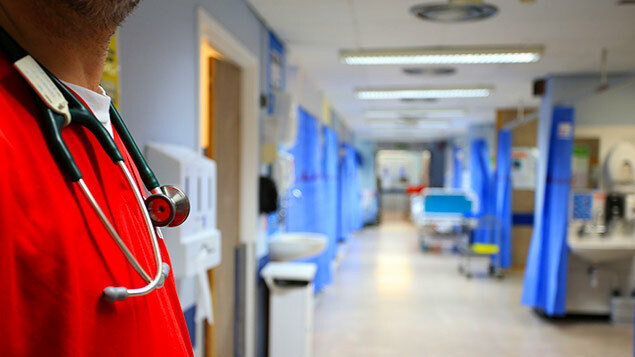 The NHS is putting pressure on the Home Office to ease UK visa rules for non-EU medical recruits and to exempt skilled employees from tier 2 visa requirements as immigration quotas restrict its ability to hire medical staff. And it’s not alone. Other employers are also showing their support to relax the visa process as sectors such as pharma, biotech and engineering (to name a few), are too suffering from a severe shortage of talent. With overall net migration estimated to have fallen to 244,000 from its peak of 336,000 in June 2016, a depleting number of EU job applicants has forced industries to recruit outside Europe. A shortage in EU talent plus a problem with immigration quotas to secure non-EU workers is bad news for employers. For UK plc, the tier 2 visa is designed to attract the “brightest and the best” non-EU migrants, which the Government says it still wants to come to the UK. But a visa cap based on a points scoring system is stifling talented workers coming here, with the NHS as a prime example. The cap has been breached three months in a row – December through to February – meaning employers may have turned away much needed skills in the process. Each year, the Home Office releases 20,700 tier 2 (general) visas for skilled migrants outside of the European Economic Area (EEA) and each month the maximum number of visas available differs, with visas granted according to points awarded in order of importance. From the top down, roles gain points based on: shortage occupation, whether they’re a PhD-level vacancy and roles where a Resident Labour Market Test (RLMT) has been carried out. A large amount of points are also given for guaranteed earnings. With a limited number of visas available under the quota since December, candidates now need a much higher number of points than ever before to be successful with a request. Having a one size fits all, points-based approach that rates applicants mainly according to their expected salary, means sectors like the NHS are missing out on valuable skills and young talent. 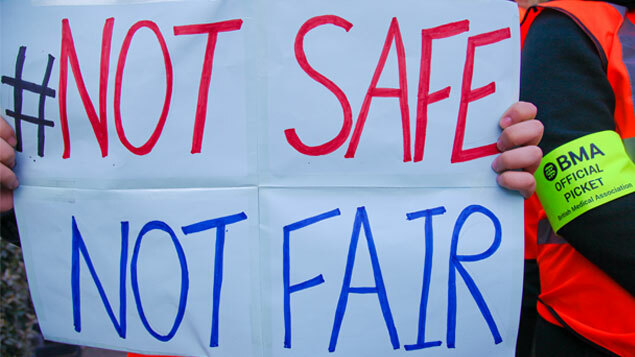 According to Home Office reports, the lowest eligible salary in January and February 2017 was £50,000 – much more than the potential UK earnings of many newly qualified immigrant doctors. Furthermore, there are only a limited number of disciplines considered as a ‘shortage occupation’ within the NHS and, as such, many doctors have had to rely on gaining points through the RLMT and earnings. The way the quota is structured, plus the demand the UK has for skilled non-EEA workers means the problems employers currently face over visa allocation will remain a regular occurrence. Those rejected are expected to reapply, driving up competition in March and pushing any surplus into the new financial year in April. 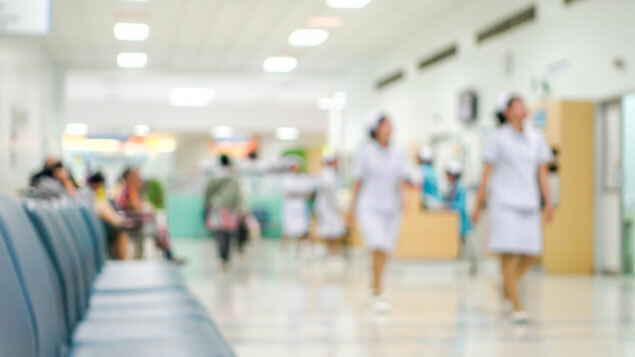 Exempting medical staff from the quota is, in effect, adding all medical staff to the Shortage Occupation List (SOL), which is only updated once a year on average making it difficult to account for fluctuating skill shortages. The shortage occupational skills could be reviewed frequently but this risks some occupations only being listed for a short period time, also affecting skills planning. There are a number of other options that could be considered including changing the quota system so it’s not loaded at the beginning of the financial year. Rather than reviewing skill requirements every year, consider them per quarter and rotated by sector to make it a fairer system for all. Alternatively, increase the quota so it accounts for the likely rise in EU applicants once we exit the EU, or offer more avenues to score points such as age, qualifications and experience. The latter would be similar to the UK’s old Highly Skilled Migrant Programme (HSMP) but a more formulated version, measured by codes of practice to ensure skilled workers took skilled positions and visas were awarded to NVQ level 6 jobs and above to attract young, fresh talent as well as experienced personnel. For now, HR has to work within the current points-based system. So, HR should keep a close eye on the changing number of certificates available each month and understand what the minimum level of earnings will be to qualify for a visa. When reapplying for visas under the next monthly quota, ensure that the RLMT is still live at the time the General Certificate of Sponsorship (CoS) is issued – in case it is required. The test should also be less than six months old from the date the first vacancy was correctly advertised, otherwise you’re at risk of having your sponsor licence revoked. Guide and reassure employees through the process. Check they know exactly what documentation they need as this varies depending on factors such as the job to the country of origin. If a visa is declined, an employer must go through the whole certificate application process again, which could be affected by a further change in the monthly quota. Until the visa is granted, don’t make any promises about the job, advise the applicant not to make any life-changing decisions, and make it totally clear that any offer of employment is subject to a visa application and their ability to enter and work in the UK. Planning ahead is the key to success – with visas in such short supply, employers can’t afford for applications to go wrong.